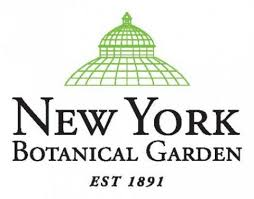 The New York Botanical Garden hosts over one million visitors annually, many of them coming for special exhibitions. The Garden has outgrown its existing exhibition space and has prioritized expansion as a key strategic initiative. To assist with strategic planning, NYBG engaged Integrated Insight to determine the market potential for future visitors, both locals and tourists, test concepts to incent demand among all audiences, and measure potential demand and revenue from said concepts. Through a combination of secondary research of activities and attractions in the New York City area, and primary concept and demand research, we were able to determine the most promising new concepts among several studied. The research also highlighted the need to speak to both tourist and resident audiences to expand reach and generate new demand.